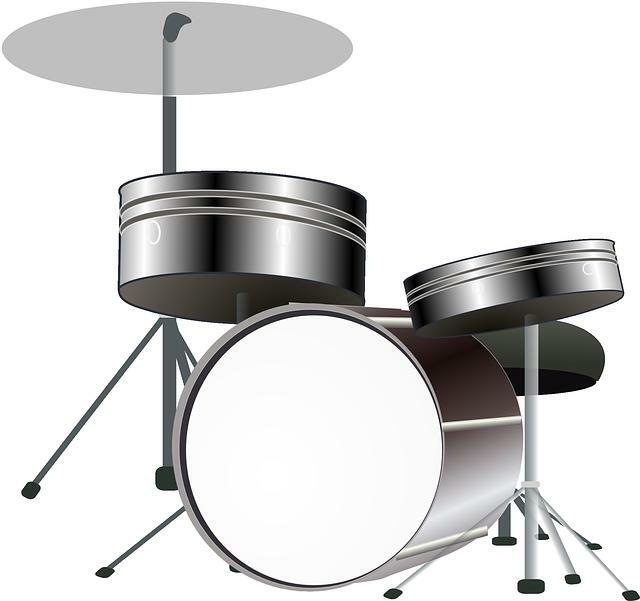 Whether it is jazz, instrumental or any other form, we all are connected with music. Although the music beats make us feel good but do you know that the same music also let us helps in improving our health. Many people definitely don’t know about this but it is correct. Music plays an important role when one consider on health. Reason because when music beats enter our veins through our ears, we are like totally in peace, at least for some time. 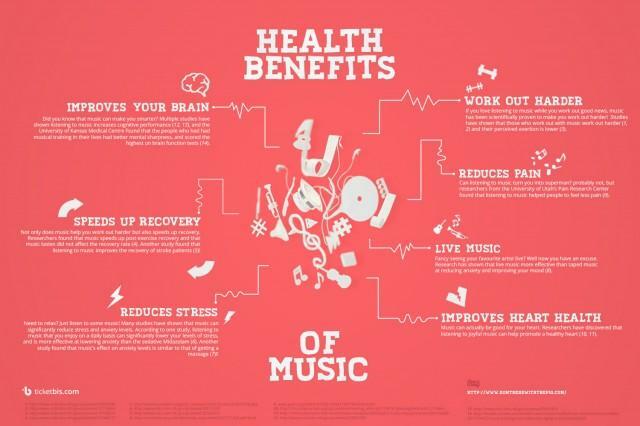 Well, this infographic from Ticketbis talks about different health benefits one can get from music. Previous story How To Spend Smart?